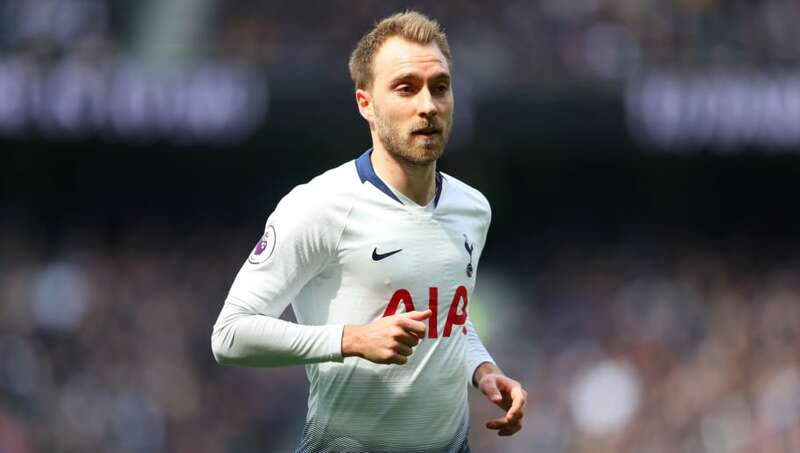 ​Manchester United are ready to treble Christian Eriksen's wages as they plot an ambitious summer move for the Tottenham Hotspur playmaker. The 27-year-old has refused to commit to a new contract at the club, and he is thought to be keen on a switch to ​Real. However, Los Blancos will prioritise moves for ​Chelsea's ​Eden Hazard and United's ​Paul Pogba, meaning they may decline to make an offer for Eriksen.